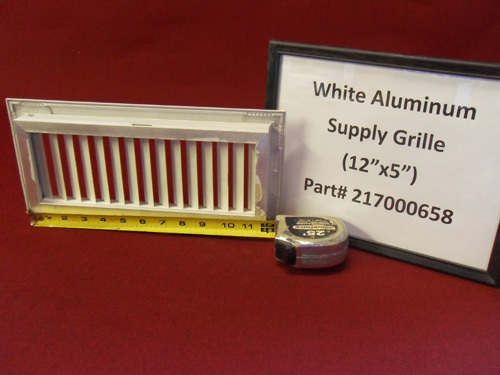 SKU: HL1300T. 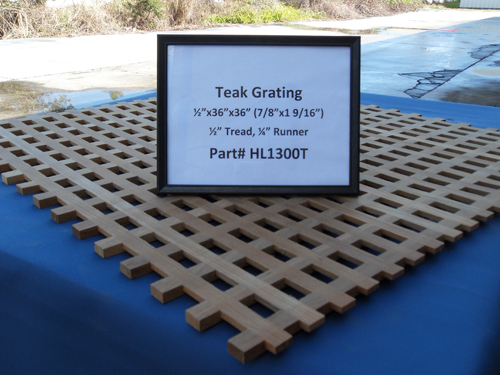 Categories: Teak Goods, Teak Grating. 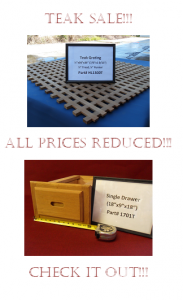 Tags: boat cockpit floor, boat grating, cheap teak, cheap teak grating, grating, H&L Woodwork, marine cockpit floor, marine grating, Teak, teak grating.